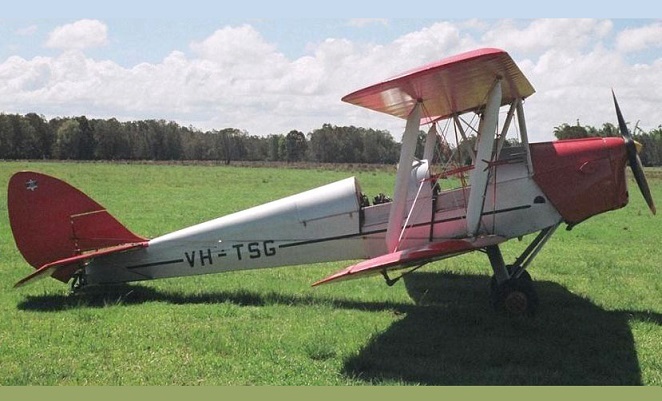 CASA has issued a proposed airworthiness directive covering the replacement of tie rods for Tiger Moth aircraft manufactured by Australian company JR Engineering. This follows the in-flight break-up of de Havilland DH.82A Tiger Moth VH-TSG off South Stradbroke Island during an aerobatic joy flight in December last year, which killed pilot Alex Rae and French tourist Taissia Umenc. The incident highlighted risk associated with fatigue cracking leading to failure of lateral tie rods, CASA stated on Thursday. Similar proposed Ads have been issued for the DH.60 Moth and DH.83 Fox Moth aircraft.